Using experienced and dedicated teachers we offer one-on-one extra lessons, learning support, homework facilitation and counselling. Lessons and support are conveniently provided at the learner's school in the afternoon or evenings.  ASP recognises that no two learners are the same and that every learner has unique strengths and weaknesses. We believe individual attention is key to developing the potential of every learner. 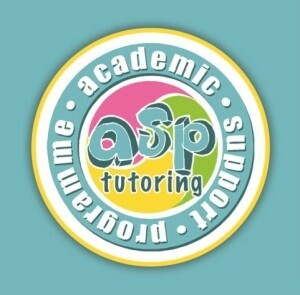 ASP provides professional, one-on-one tuition, tailor-made to meet the specific needs of each learner. Tuition is flexible and allows learners to work at their own pace. Lessons run parallel to the curriculum and are offered in the afternoons at the school of the learner where possible. Support lessons are designed to enhance the learner's school work. In our experience learners thrive in an environment where they feel secure and reassured. ASP recognises the integral relationship between our learners and their tutors. 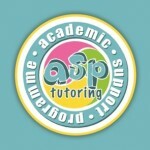 ASP tutors are dedicated professionals and experts in their subjects. A close bond between tutors and learners instills confidence and provides learners with valuable emotional support. ASP tutors are highly qualified and have much experience in the field of teaching and learning. One-on-one extra lessons, learning support and homework facilitation represent ASP's core services. Career and personal counselling (life coaching), as well as educational consulting, are also offered. ASP currently operates in the greater-Pietermaritzburg area, including the KZN Midlands. ASP are willing to source a tutor in any other subject not listed above and we do offer University modules as well. Darren’s mark increased by 9% from 47% to 56% in a term. Keep up the great service! The lessons have helped Amy tremendously – especially in organizing how to learn, and given her the confidence to meet the different challenges in the classroom. Extra-lessons have helped me phenomenally with my subjects (Maths and Science). Not only have the tutors addressed my problems (which was not possible in a class situation) but they have also given me the confidence to enjoy my subjects. They have become a breeze! I thoroughly enjoy my tutors who are friendly and approachable and have given me the time and space I need to learn. It feels great to be able to ask even the silliest of questions and have them answered. My marks have improved tremendously since I started with ASP services. Without my extra-lessons I would definitely not be so eager to learn.